With USA’s Leading Aquatic Entertainment company featuring 10 years of her underwater performers, mermaids, mermen, stunt models, specialty breath hold acts, and live traveling tank rentals! Creating the most one-of-a-kind shows for special events, VIP occasions, convention displays, pool parties, birthdays, anniversaries, promotions, save our seas public speaking, outreach collaborations, ocean diving exploration, live mermaid on the beach sightings, mermaid aquarium shows, fundraisers, corporate functions, and so much more! Family friendly interactions for kids and classy showcases for adult under the sea themed bookings. 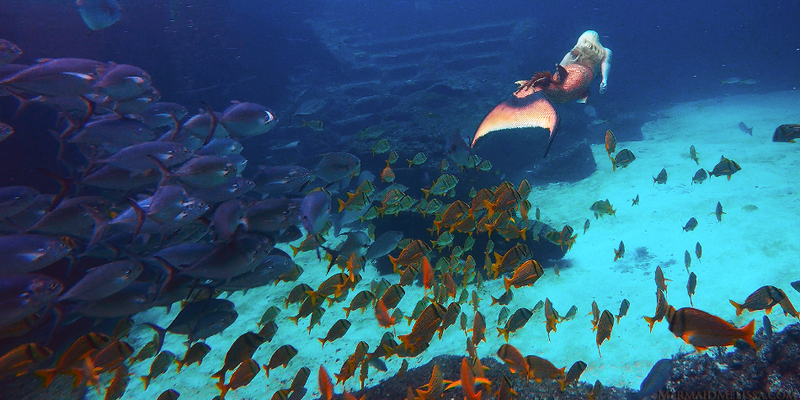 Traveling worldwide for live live TV broadcast, mermaid ocean filming, special appearances, underwater stunt work, 5 minute breath-hold record, and sharing it all with her fans with a 10 year official youtube channel for Mermaid Melissa. Browse the website tab sections to learn more about top of the line traveling tanks for mermaids and underwater performers, the history of Mermaid Melissa’s career on how she became a mermaid, follow us on youtube for weekly uploads of her mermaiding adventures, meet the team and find out about mermaid pool parties, and learn about the services we offer in detail with our weekly blogs below. Click any blog entry to see the latest public posted mermaid events, updates, news, announcements, contest, or surprise postings from our traveling mermaid staff! Known as the World’s Leading Professional Mermaid for her real life mermaid 10 year underwater entertainment credentials with leading companies & client references. 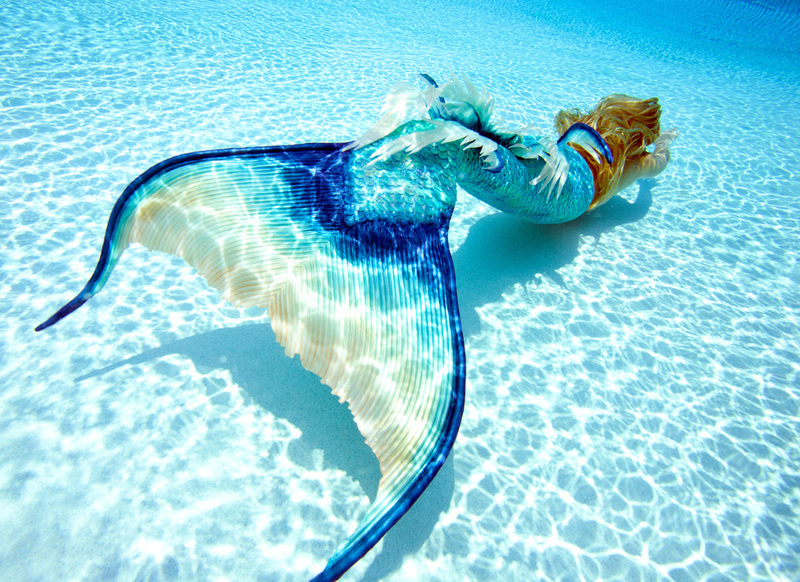 An aquatic company with the best mermaid performers & traveling mermaid tank services for hire both in America and abroad. Pro underwater performers, VIP events, mermaid pool parties, mermaids in aquariums, underwater models, underwater stunts, unique one-of-a-kind traveling tank live mermaid shows!